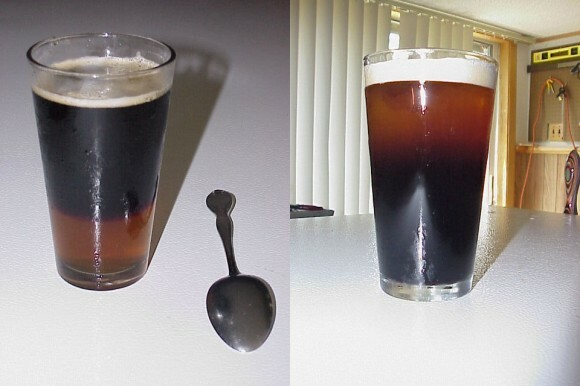 You can float a Black & Tan either way, with the same beers at the same temperature. 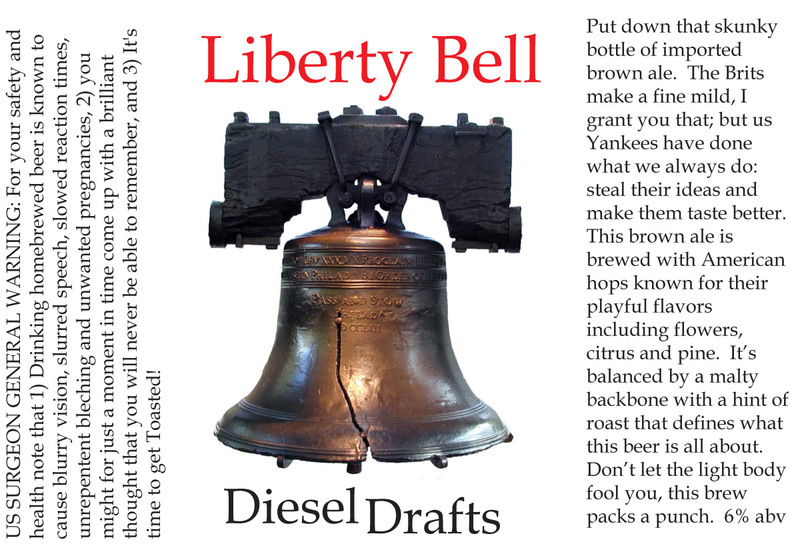 These aren’t my photos, but rather from a fellow homebrewer on one of the forums. Black & Tan with either Black or Tan on top.